One of my favorite brands for eyeshadow is Zoeva. This brand is not as expensive as an Urban Decay, Too Faced or Anastasia Beverly Hills. But it not quite as affordable as the drugstore. It is just a bit more expensive than that and I feel it deserves a bit more love. They do some unique color stories and the quality is very consistent. 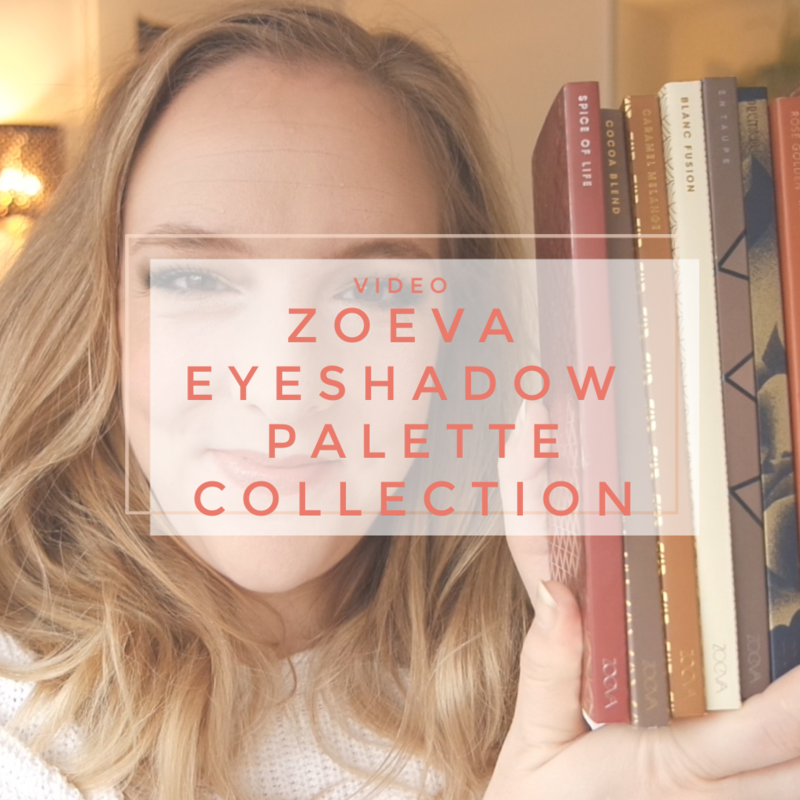 Let me introduce you to all 9 of my Zoeva eyeshadow palettes. What Zoeva eyeshadow palette is your favorite? Yes! Zoeva has some stunning shades.